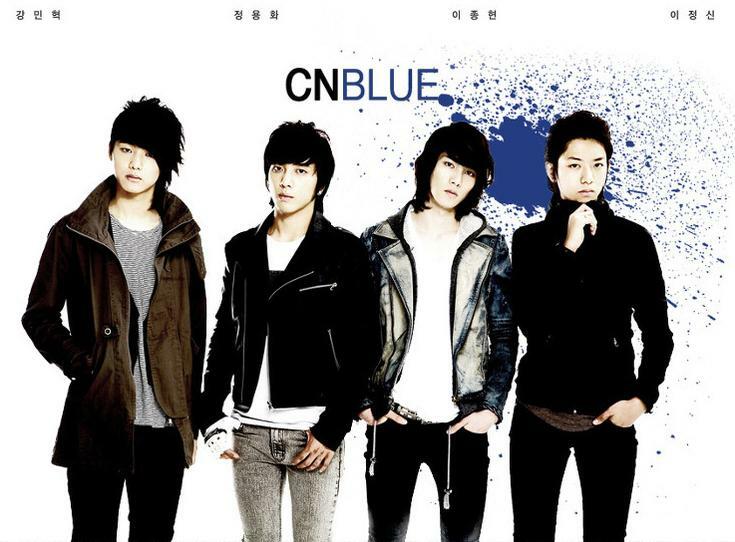 I know that there are lots more CN Blue songs, but they are all in Japanese. :/ Sorry to say that I only cover Korean titles… :( BUT! 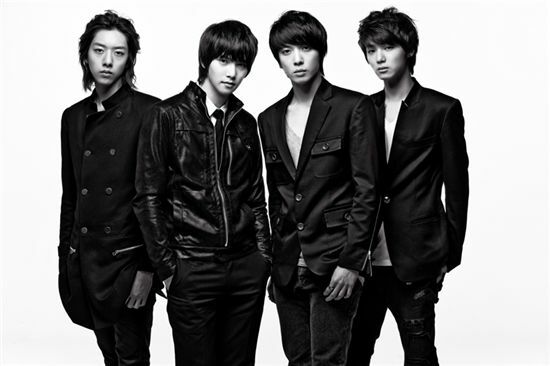 Buy the new album at http://www.yesasia.com along with other CNBlue titles! 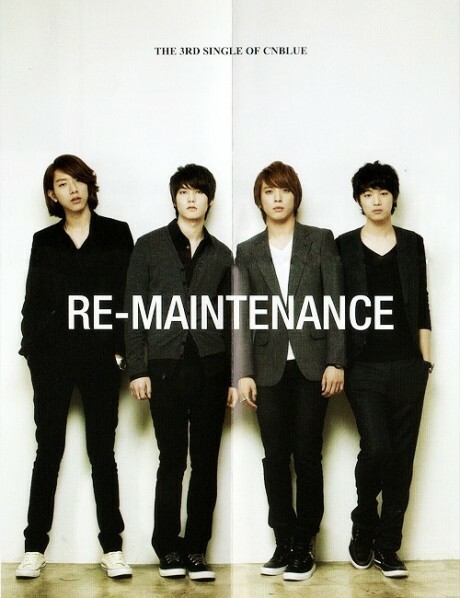 Eng.subbed vids to be posted as soon as i find them.